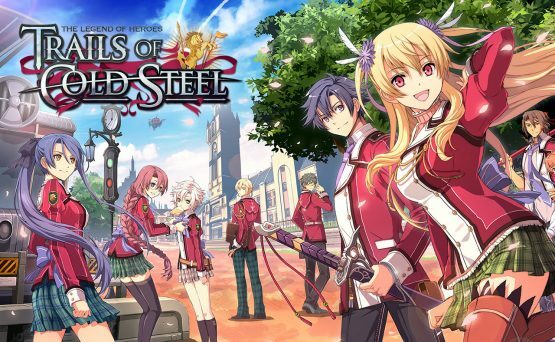 In the early 2019, XSEED Games and Marvelous Europe will release “The Legend of Heroes: Trails of Cold Steel I and II for PS4” in Europe and North America. The company XSEED Games has announced plans to release the first two parts of the series of Japanese role-playing games in Europe and the USA. The English versions of both jRPGs will be available to Western owners of the PlayStation 4 console in early 2019, both in digital and in boxed formats for $49.99 each. If desired, gamers will be able to switch to the original soundtrack, which will also be available to owners of computer ports Trails of Cold Steel I-II through free updates.